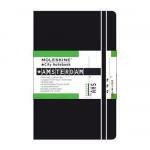 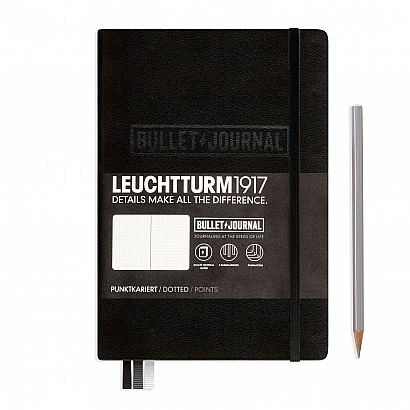 Get organized with a Bullet Journal by Leuchtturm1917 or Dot Grid Planner by Paperblanks. Bullet Journaling helps you organize and create an overview of tasks, goals, ideas and thoughts, that makes it easier to set priorities and get stuff done. 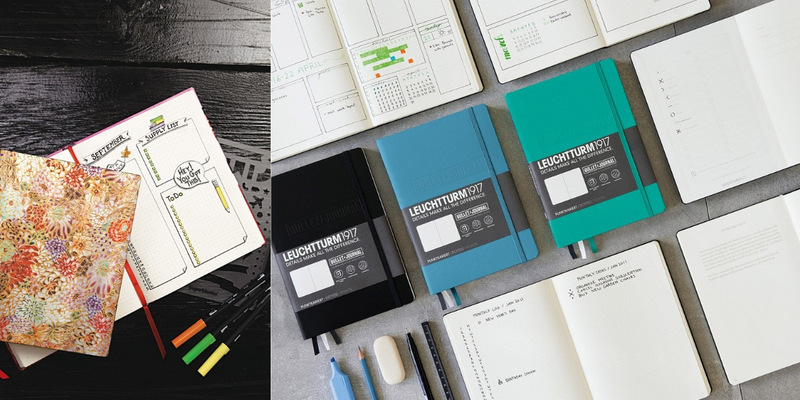 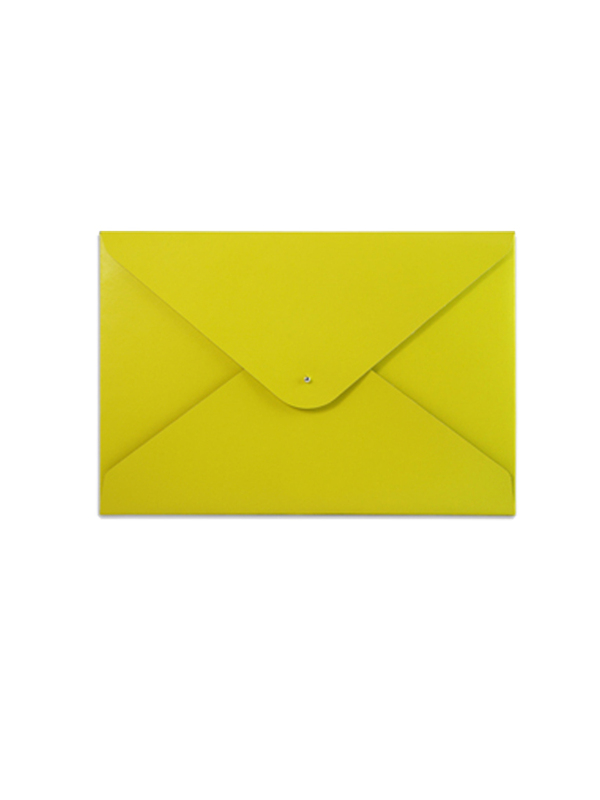 You can adapt the Bullet Journal to suit your own style. 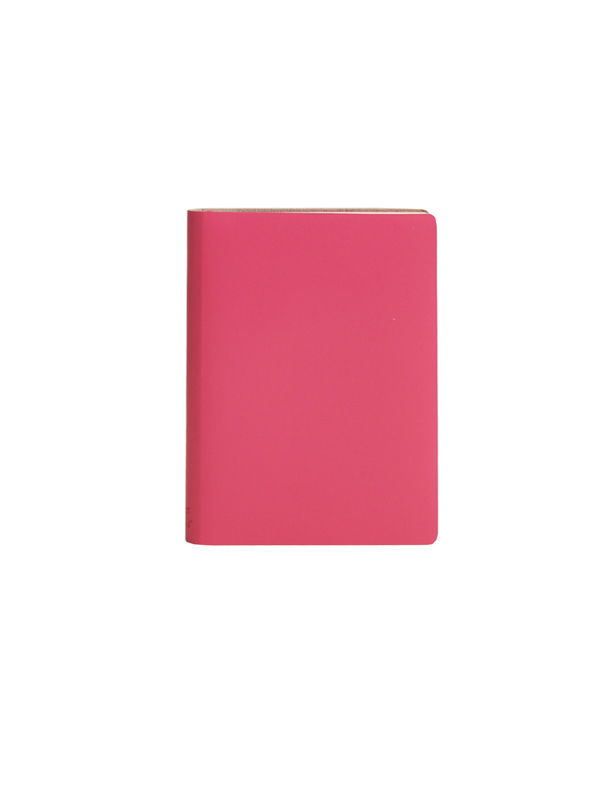 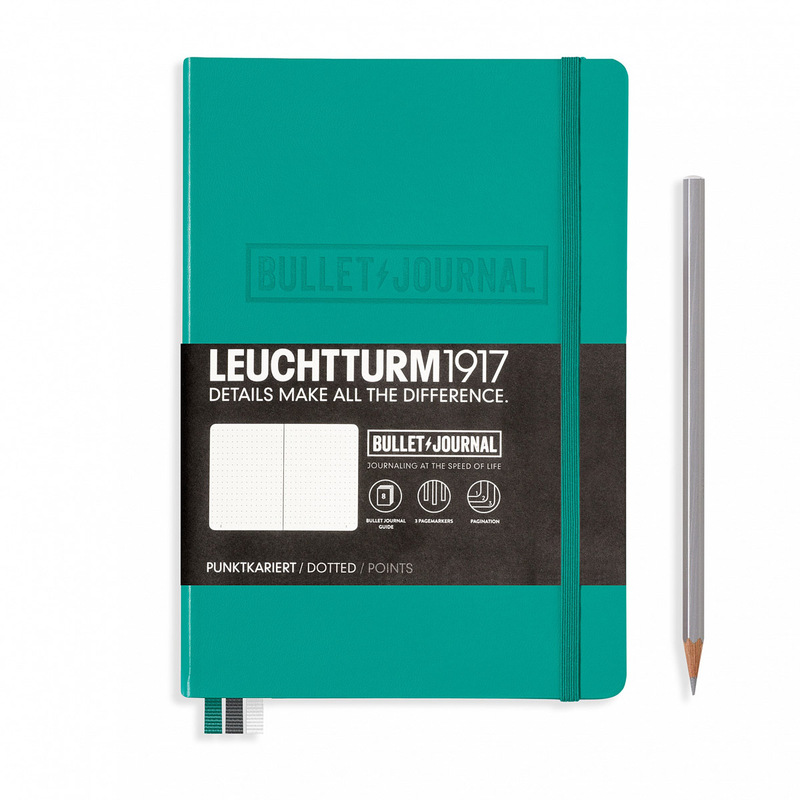 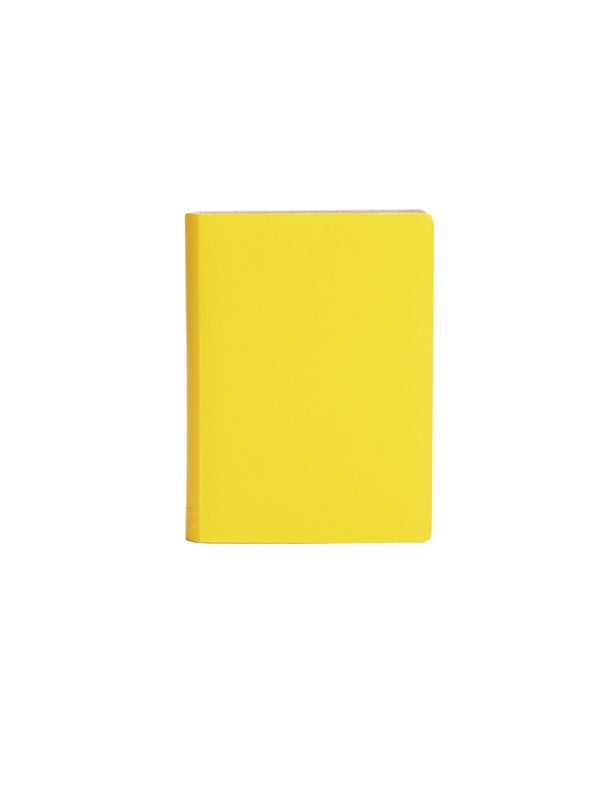 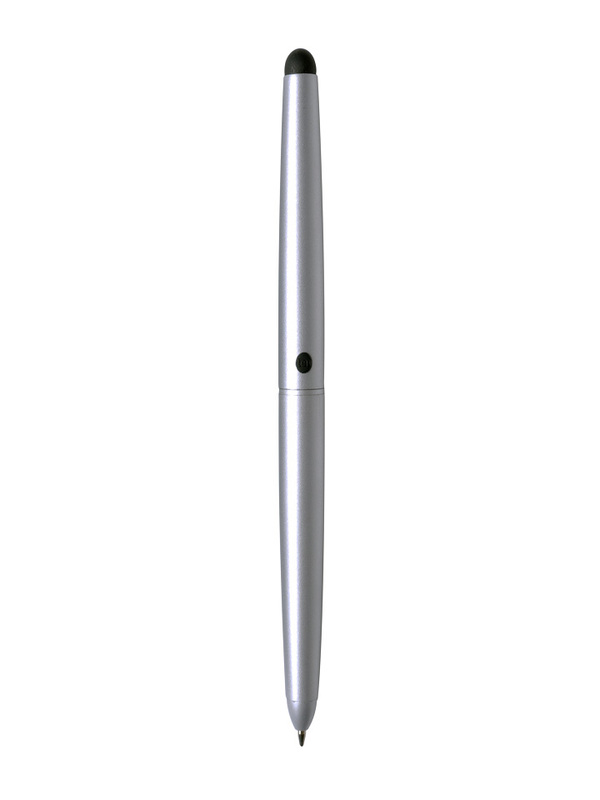 Leuchtturm's Bullet Journal is available in A5 format (5.7 x 8.25 inch) and has a handy guide on the first few pages to get you started and on your way quickly to a perfect Bullet Journal. 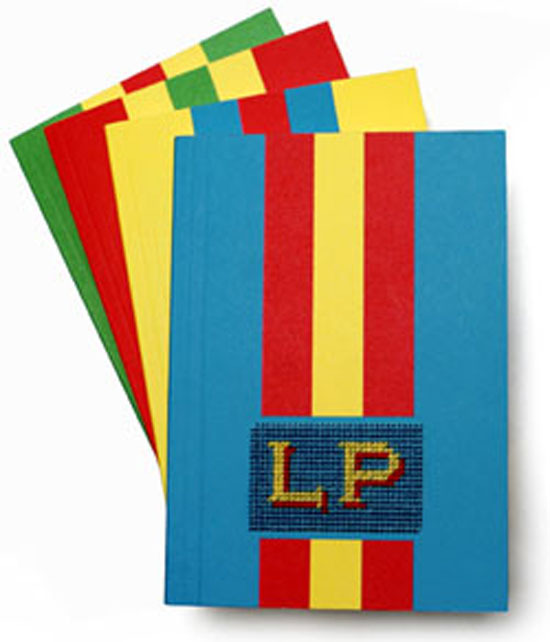 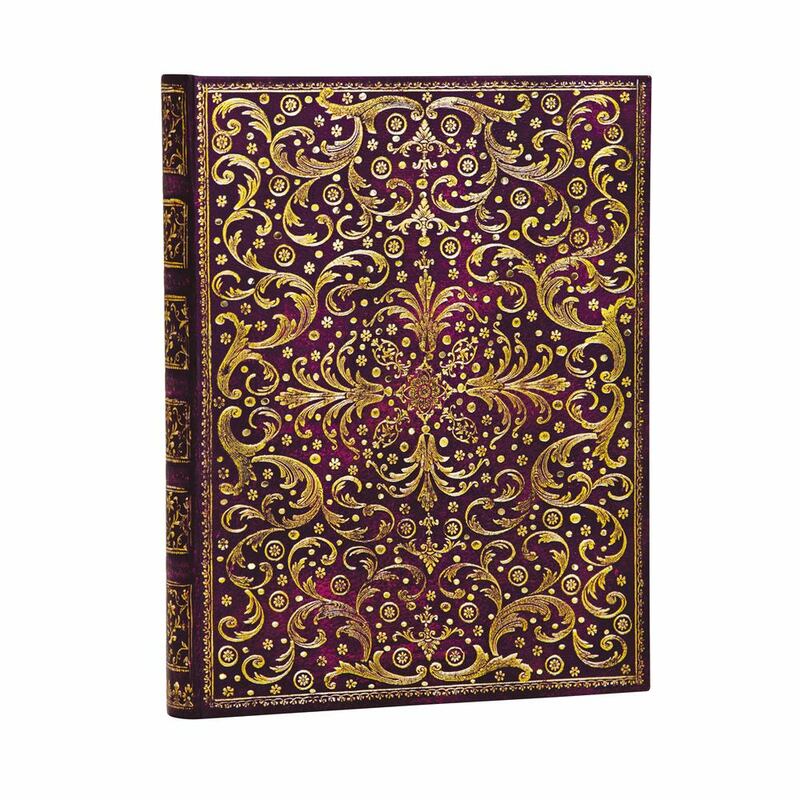 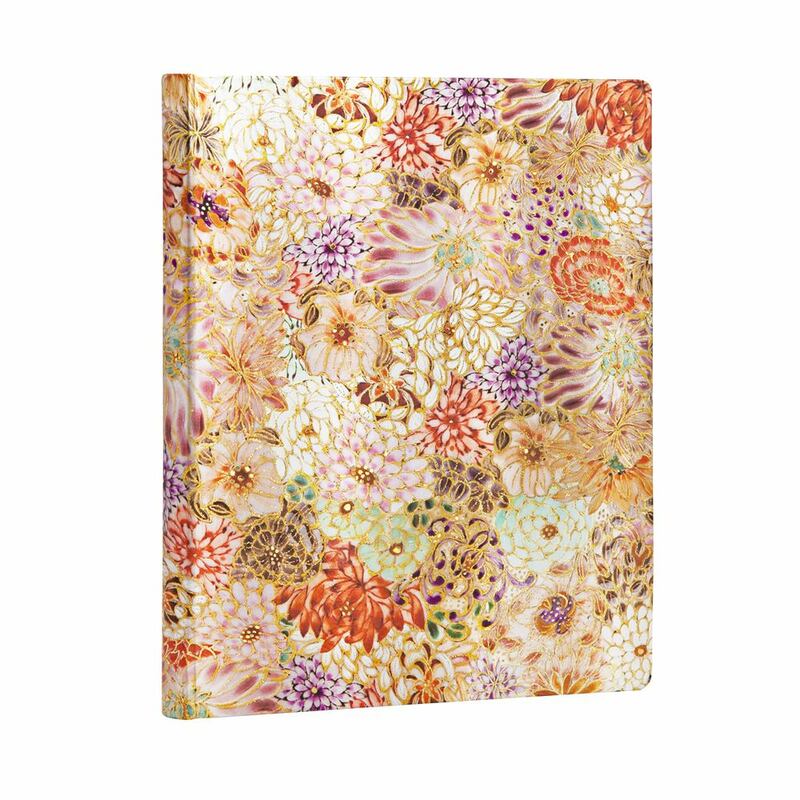 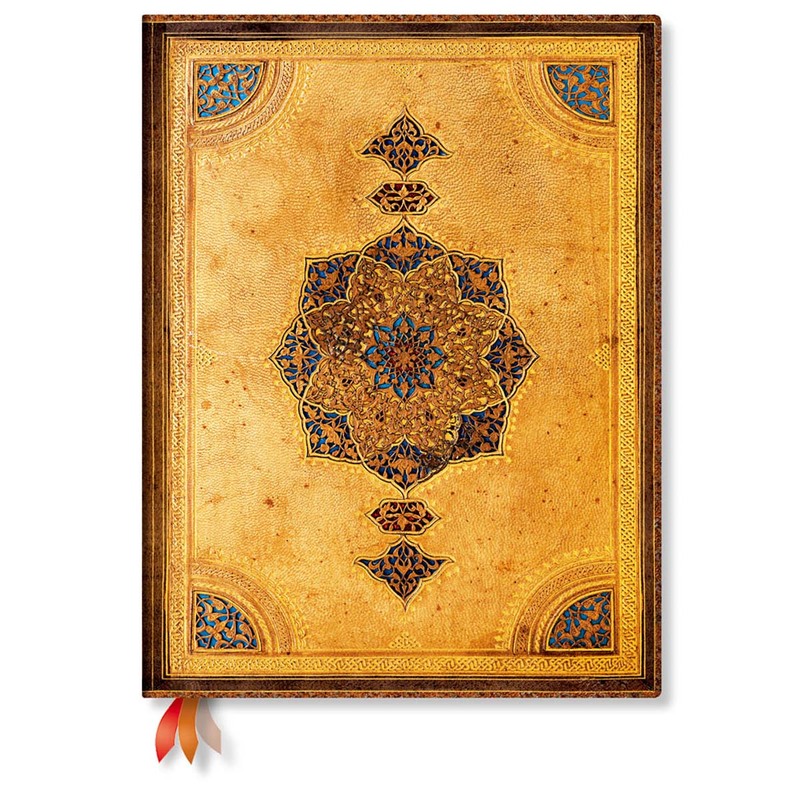 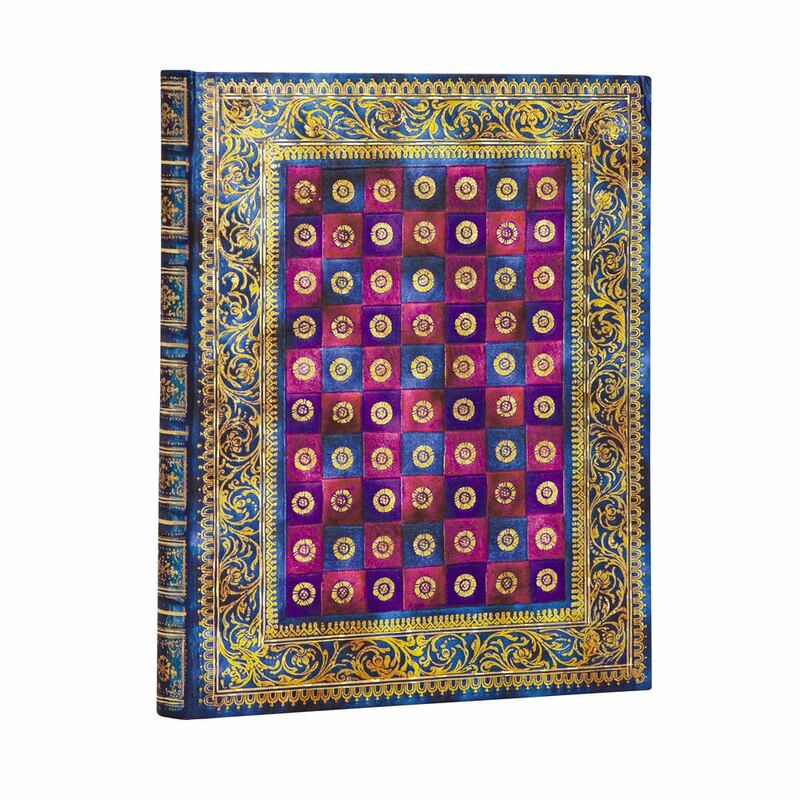 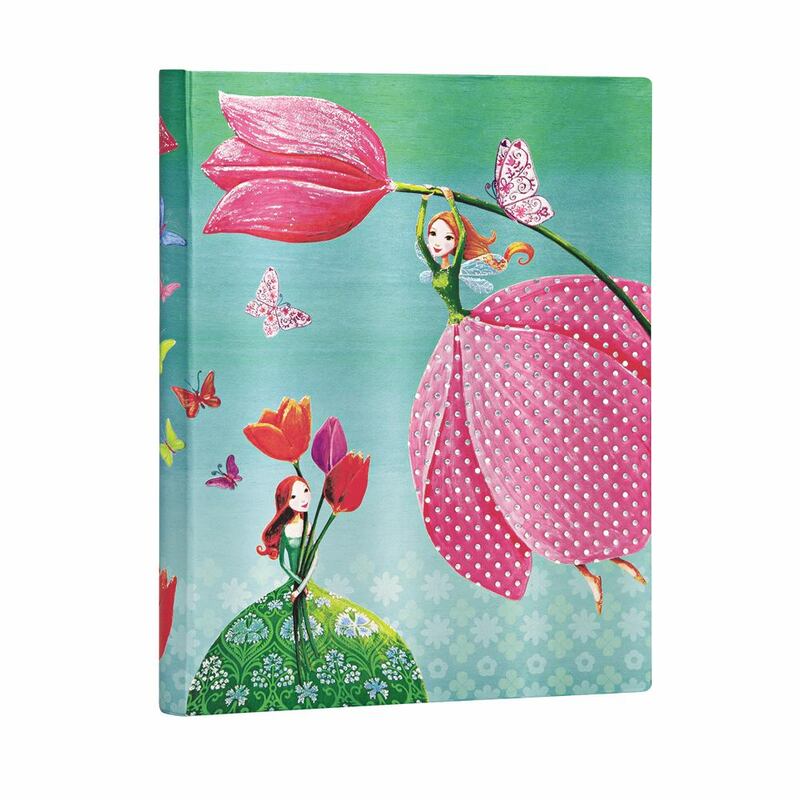 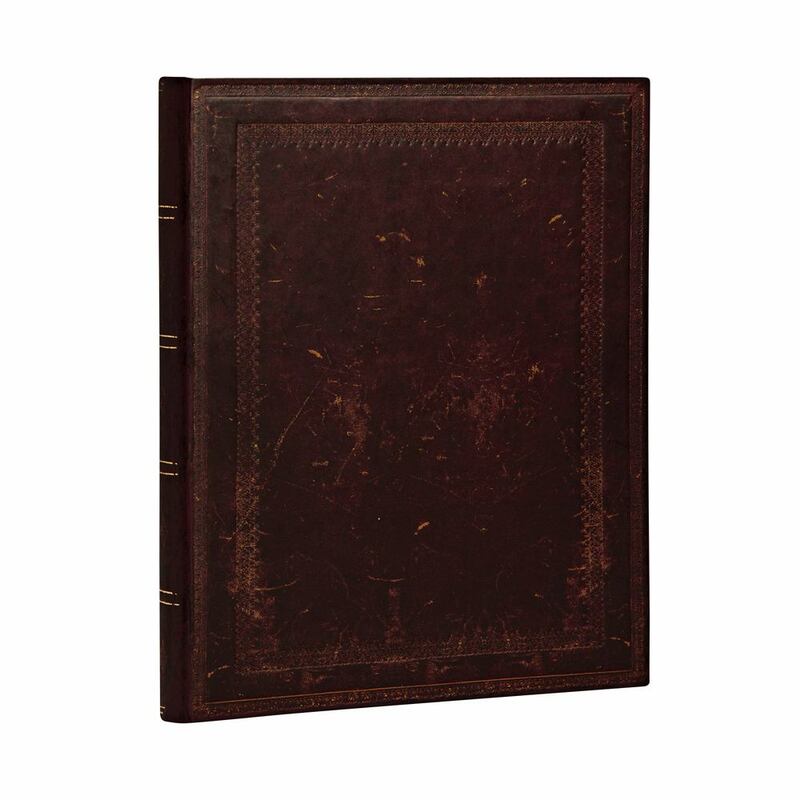 Paperblanks Journal is larger at 7 by 9 inch and provides a stencil for frequently used symbols.